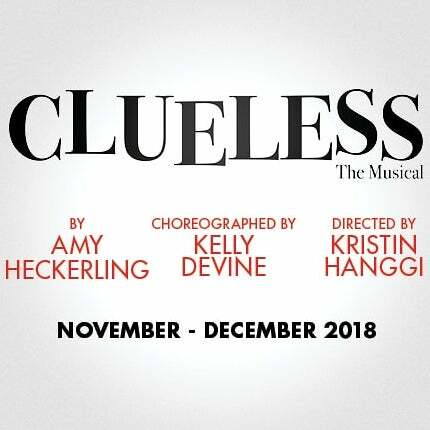 The New Group continues its 2018-2019 off-Broadway season with the world premiere of Amy Heckerling's Clueless: The Musical, directed by Kristin Hanggi and choreographed by Kelly Devine. Performances take place at The Alice Griffin Jewel Box Theatre within the Pershing Square Signature Center. Amy Heckerling takes us back to 90s Beverly Hills with this musical version of her beloved film Clueless, a modern spin on Jane Austen’s Emma​. With her singular voice, she gives us a score that reimagines 90s hits into ingenious parodies and yearning monologues for her lovesick characters. Clueless: The Musical ​is a fresh take on the story of Cher, a girl so psychotically optimistic she can’t see that her bungling attempts at playing Cupid disguise her own fashion-plated isolation.